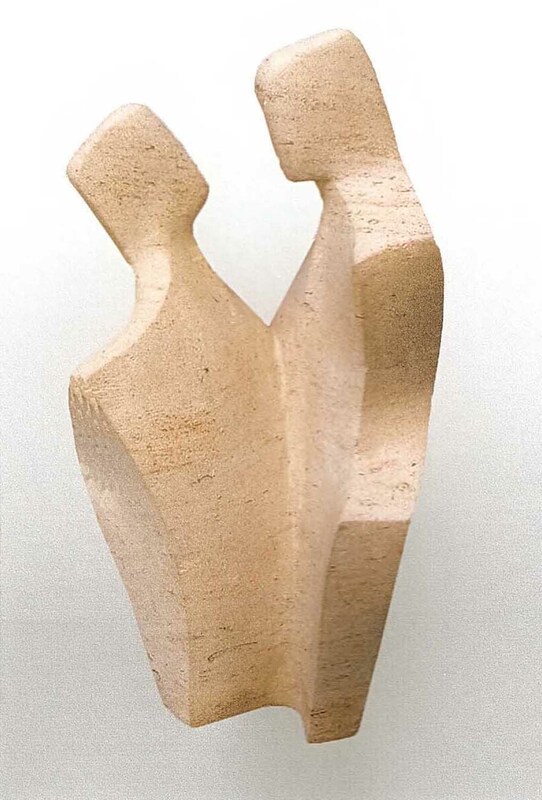 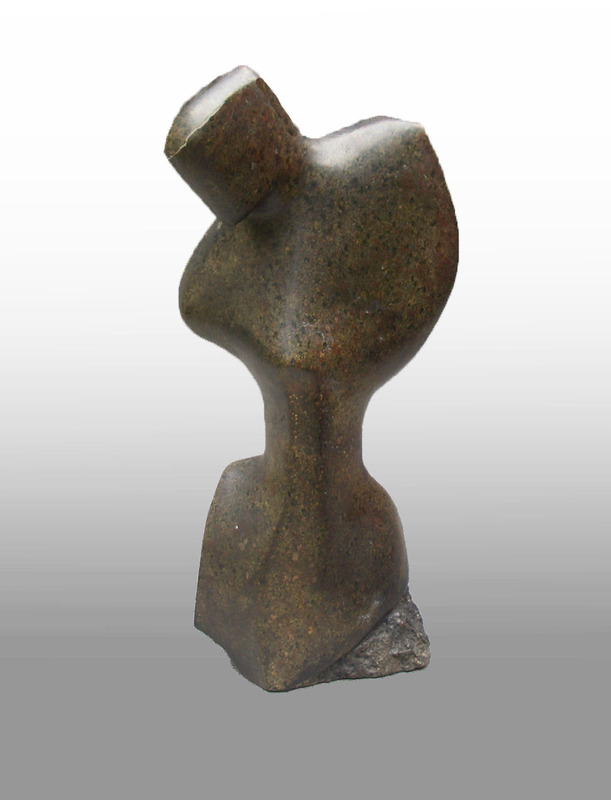 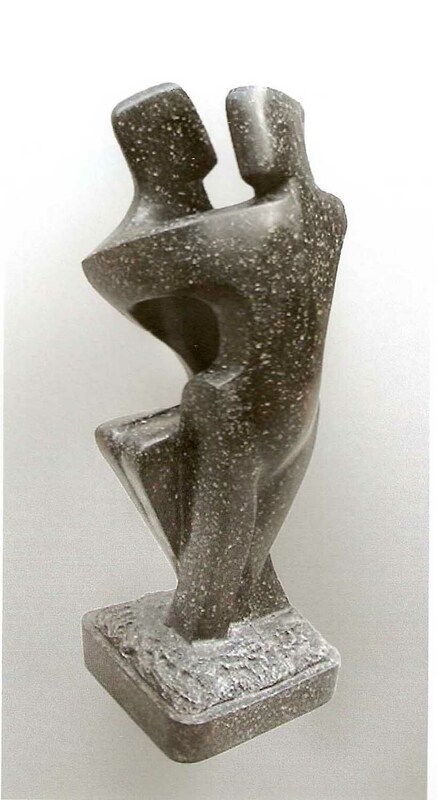 Much loved by all who love dance, this series of interior and garden dance sculpture is inspired by the popular TV series ‘Strictly Come Dancing’ in various cast materials, soapstone and Ancaster stone. Height dimensions of illustrated works 14 – 69 in (36 – 175 cm). 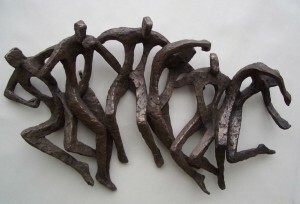 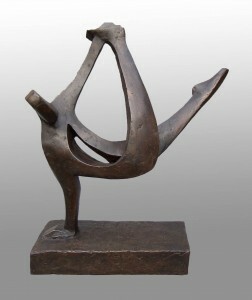 Click on each image of Dance Sculpture below for a larger view. Ballet and contemporary dance have always been of interest to me and over the years have provided me with inspiration for sculpture with its perfection of line, space and rhythm. 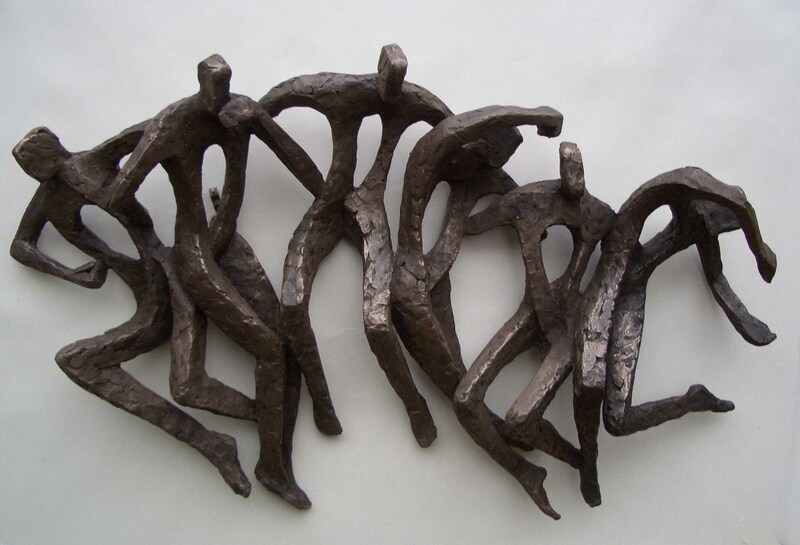 In recent years, with the advent of public interest in ballroom and Latin dance, due to the popularity of the TV show, ‘Strictly Come Dancing’, it made me look at and translate the most popular dances into works of sculpture. 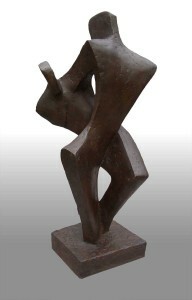 The challenge has been to create the feeling of movement and fluidity inherent in dance movements and styles. 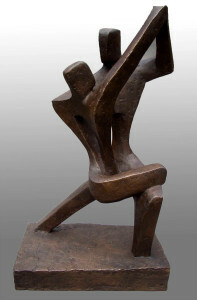 As in much of my work the relationship between the figures is of paramount importance. 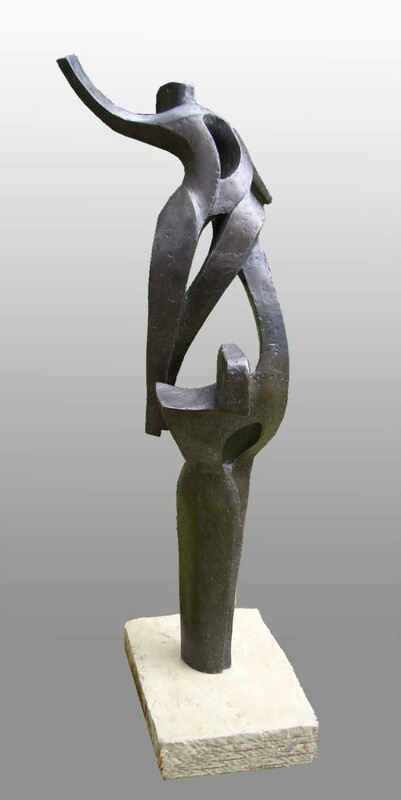 These semi-abstract figurative dance sculptures are either in stone for interior display, or cast pieces which can be sited indoors or outside.